The application, produced specifically for the flagship series of the South Korean company, shows the battery level around the camera hole. New flagship series smartphones with Unpacked event held on February 20, 2019; Introducing the Galaxy S10e, the Galaxy S10, and the Galaxy S10 Plus, Samsung had received a lot of positive reviews with its unmatched Infinity-O display. An improved application takes Samsung’s display technology to the next level. 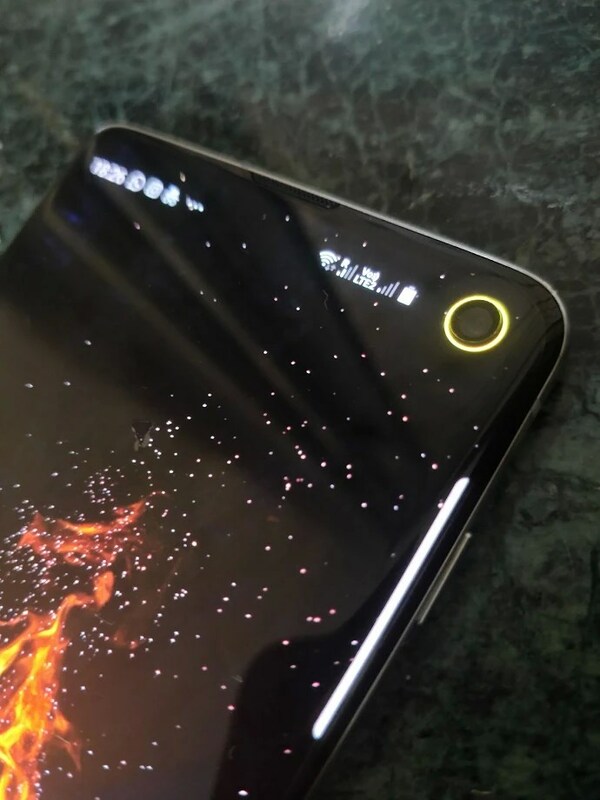 By users; Energy Ring, an application that can be personalized when its color, thickness and battery level drops below 25%, creates a ring around the selfie camera inside the screen of the Galaxy S10 series (oval in the S10 Plus) and shows the battery level very nicely. 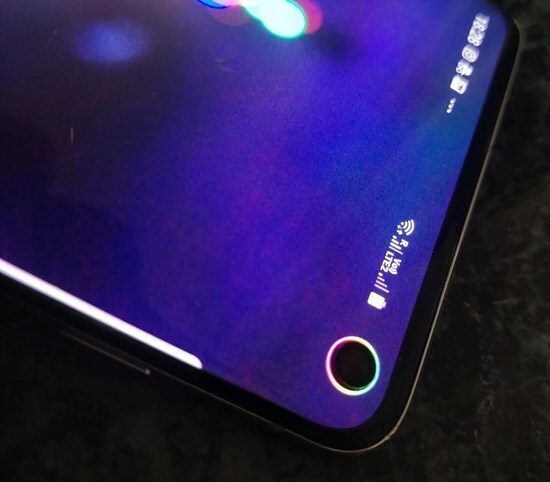 The battery ring, which can be turned off at any time (for example when watching movies or playing games) and which can be activated on demand, seems to be indispensable to the Galaxy S10 users. Although the application’s developer IJP has already worked on battery indicators for the S8 and S9 smartphones, the application that was produced specifically for the Galaxy S10 is a truly successful business. If you want to download the Energy Ring app for your Samsung Galaxy S10 smartphones and add a different style to your smartphone, you can use the link below.